Dragons, wizards and wands on my! 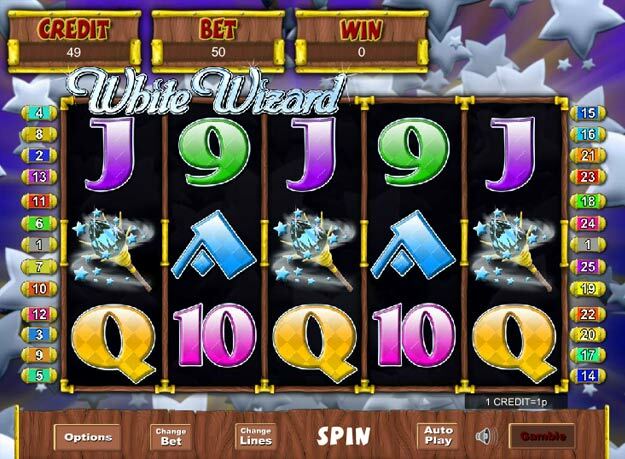 White Wizard Slots is a fantasy-filled game with mystical symbols and loads of chances to win. 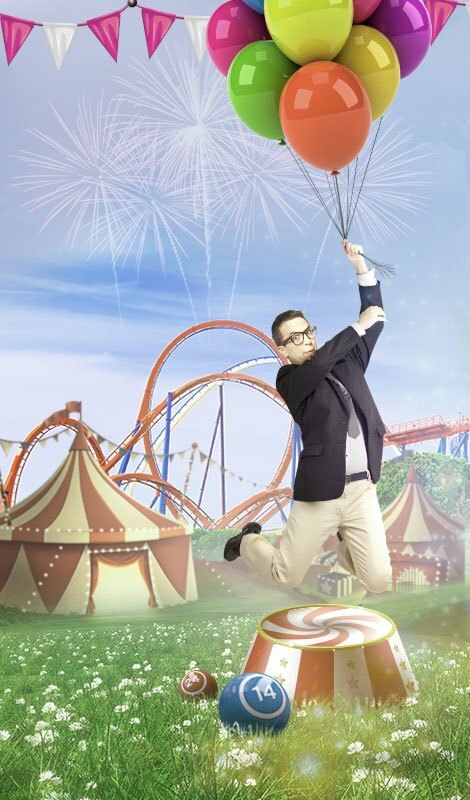 Let the magic take over as you spin to win! For magical mystical fun try White Wizard Slots. 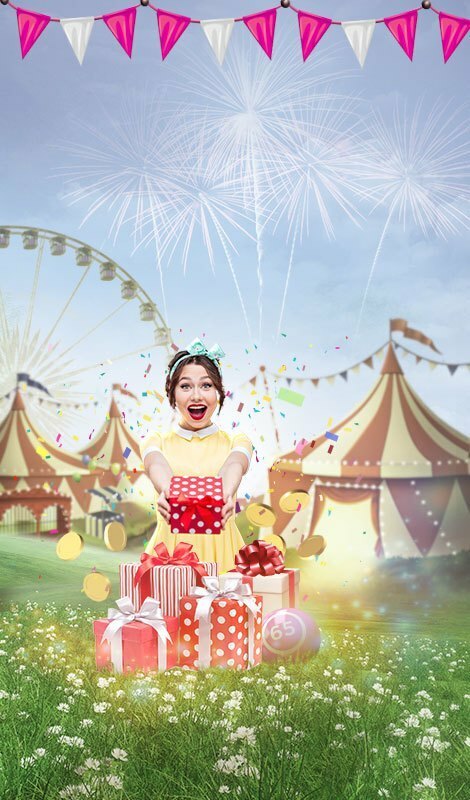 It's a fun, magic-themed video slot which gives you the chance to enjoy maximum playability and an entertaining gaming experience. The slot has 25 pay lines and the reels are packed out with fantasy symbols including unicorns, cauldrons and wands. 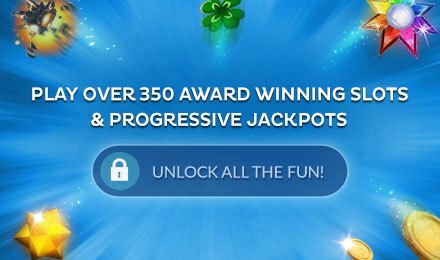 There's the chance to pick up as many as 25 free spins in the super fun bonus round so you could find your jackpot shooting up. It even has a gamble feature for those who like an even riskier gaming experience.